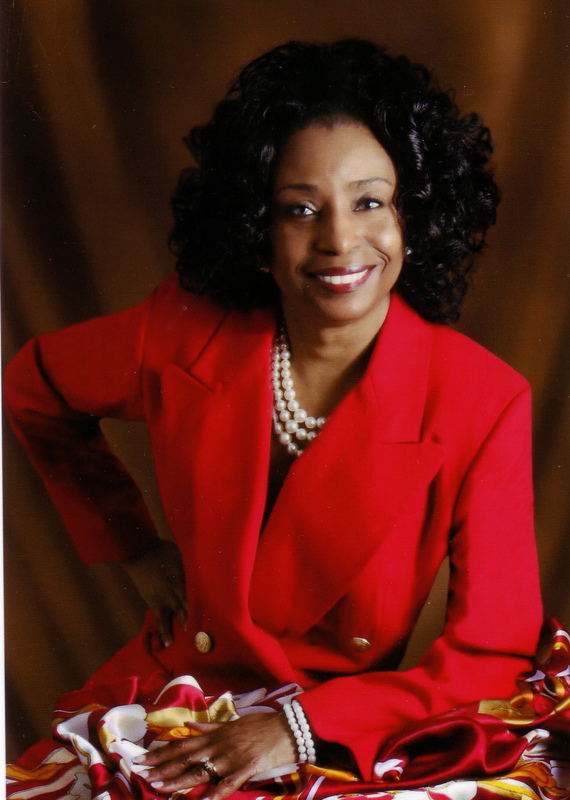 Linda Pringle Evans is the president and founder of Pringle Business Consulting, LLC. She is a brand extraordinaire and business consultant serving professional women, entrepreneurs and small – medium sized companies to build personal and business brands to reveal their uniqueness and differentiation from competitors. Linda has an intuitive gift that allows her to tap into her client’s innate abilities, gifts, talents and strengths to develop a distinctive brand and business. Linda’s clients become branded with an undeniable image as an authority within their industry. Therefore, impacting the growth and sustainability of ones business for increase sells and profits. Build a solid brand identity that becomes top of mind. Design websites, landing pages, logos, business cards, naming, color palette, typography and more to communicate your brand with consistency. Position your brand to become compelling, visible, memorable, recognizable and standout with distinction as the Right Choice. As a veteran speaker, Linda has conducted live events trainings to help women to own the stage when speaking. She has served as a keynote and motivational speaker, emcee, trainer, internet radio show host, author, business consultant, and event strategist. In addition, she is the Partnering Director of the Public Speakers Association. She has also won the Toast Masters Table Topics for the District and Regional Competition. Her passion for helping women is exemplified through the Women’s Leadership at Otterbein University. She is a professional advisor for the members of the Women’s Business Center and received “The Advisor of the Year 2017 Award from Increase CDC.